The West Hill Tavern Brighton – Cosmic Pizza Co. 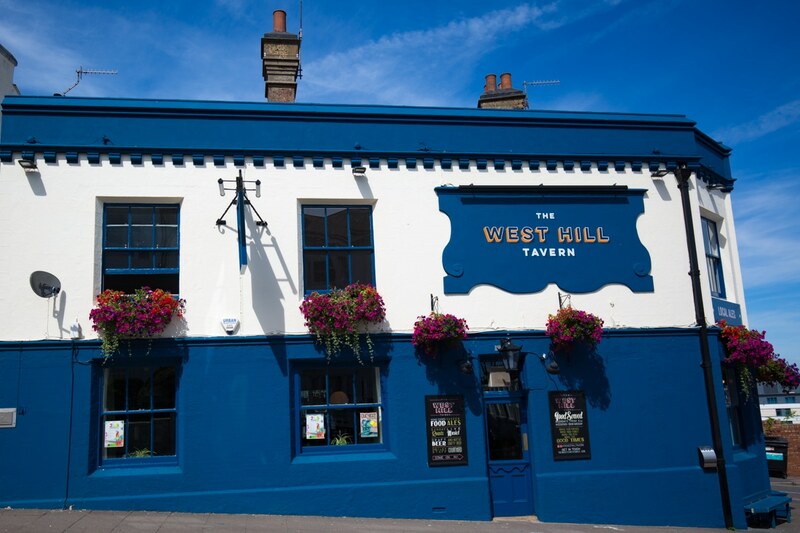 The West Hill Tavern Brighton is just a two minute walk up from Brighton train station. 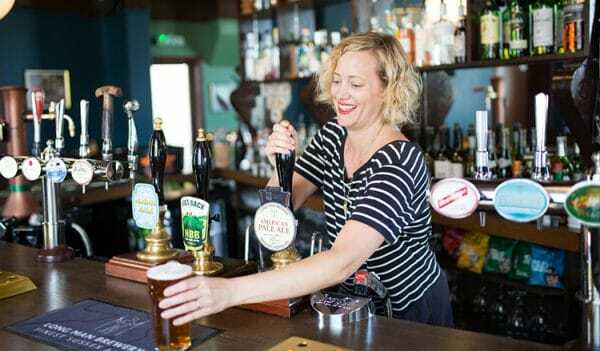 It’s a friendly, home-from-home pub in Brighton that has been recognised as having a fantastic view over the city. 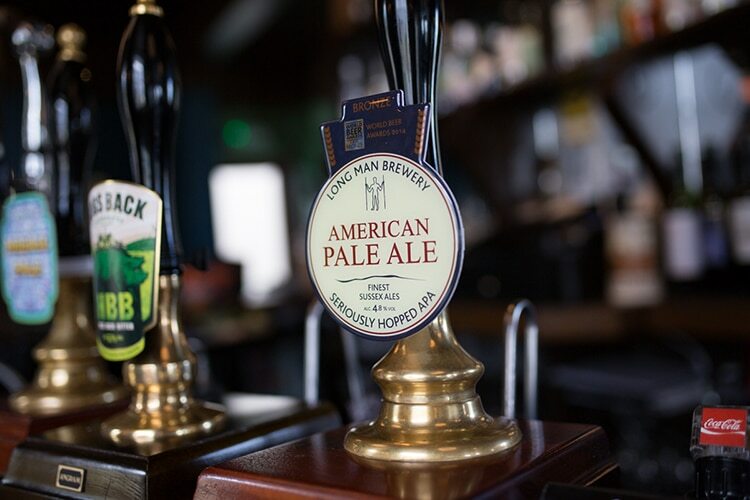 It’s been recently restored with a tasteful, traditional pub feel featuring comfy armchairs and sofas, cosy rich colours and plenty of great food & drink. 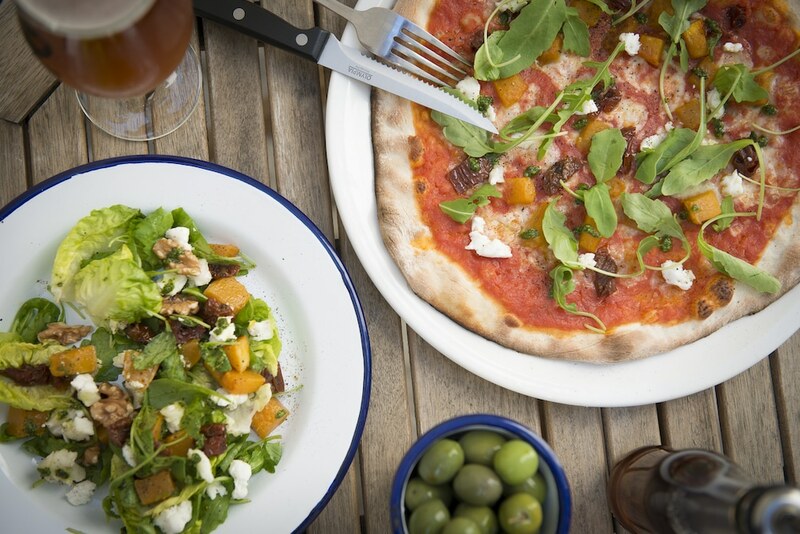 Almost a year to the day, the Pistor family took charge of the newly refurbished The West Hill Tavern and from Friday 13th April, they bring us Cosmic Pizza Co. 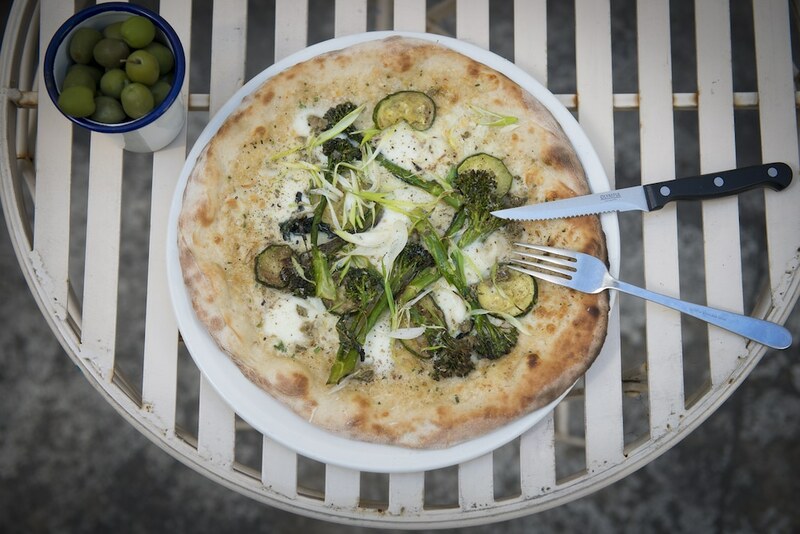 Delicious, homemade stone-baked pizzas promised to be ‘out of this world!’. 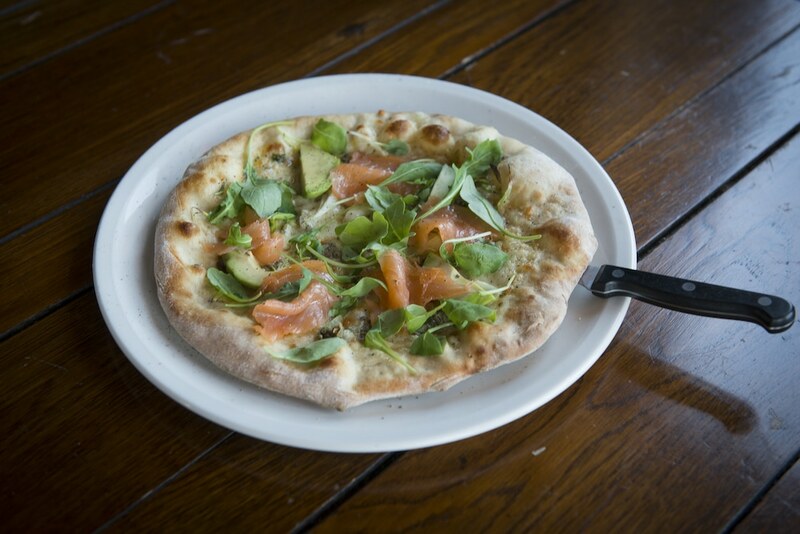 A rotating menu of fluffy Neapolitan-style 12” pizzas will be served Tuesday to Saturday evenings. 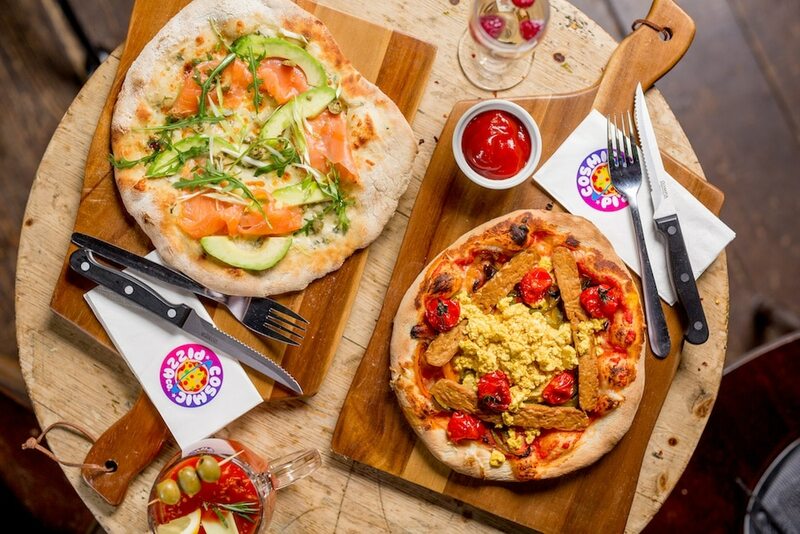 At weekends, the Let’s Get Pizza’d brunch menu takes it to the next level with 10 inches of bliss. 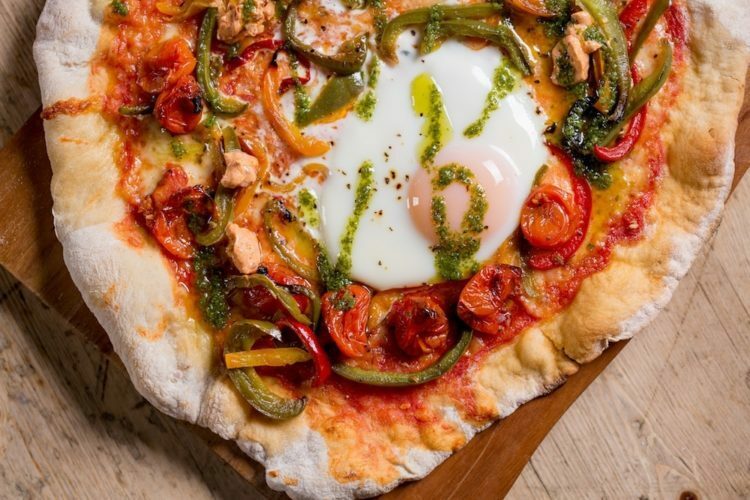 Imagine your favourite brunch dish served on a pillow of pizza. 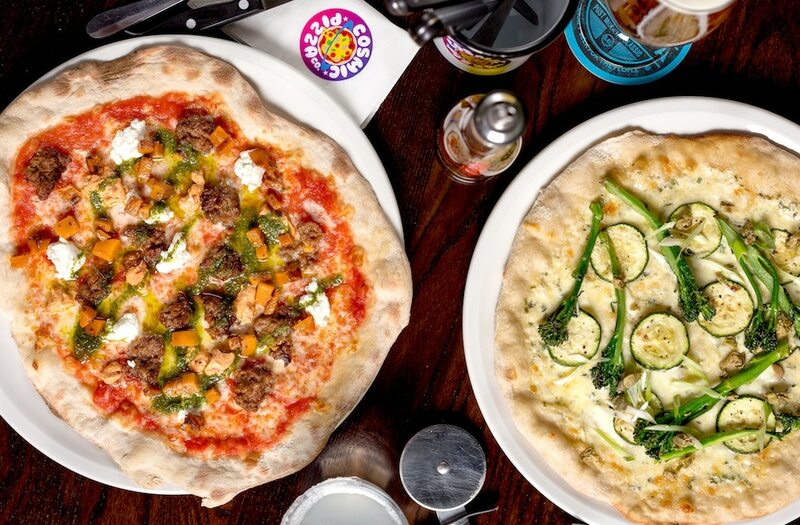 And as if that wasn’t enough, for just £25 you can get your 10” brunch pie with two hours of flow til-you-go seasonal mimosas, prosecco, or Frozen Marys – bloody marys with a summery twist. 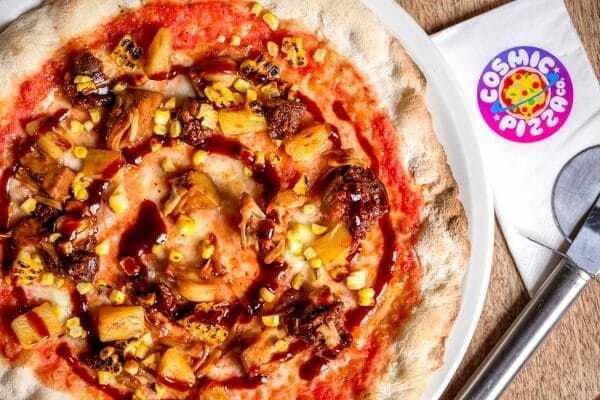 Find out more info about Cosmic Pizza Co. here. Keen to create a community hub, there’s a big TV that plays the latest events such as Glastonbury Festival footage and Wimbledon, perfect to gather round with friends. Being so close to the station, yet a little away from the inner city hustle, it’s the perfect spot for an after work drink that won’t be jam packed. Love gin? You’d better pay a visit as the West Hill are purveyors of a large selection of speciality gins such as Brighton Gin, Saffron Gin and Silent Pool. 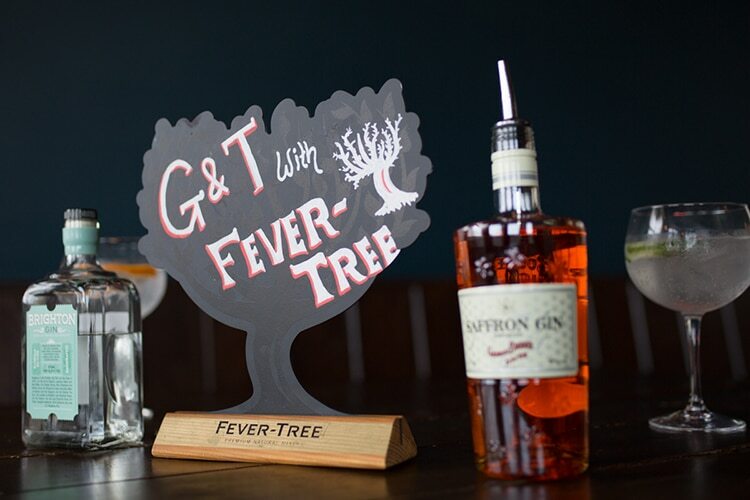 Fever Tree tonic is their mixture of choice. The beer selection is forever changing as The West Hill Tavern isn’t tied down to any breweries. So keep a look out for their newest arrival and get a taste. 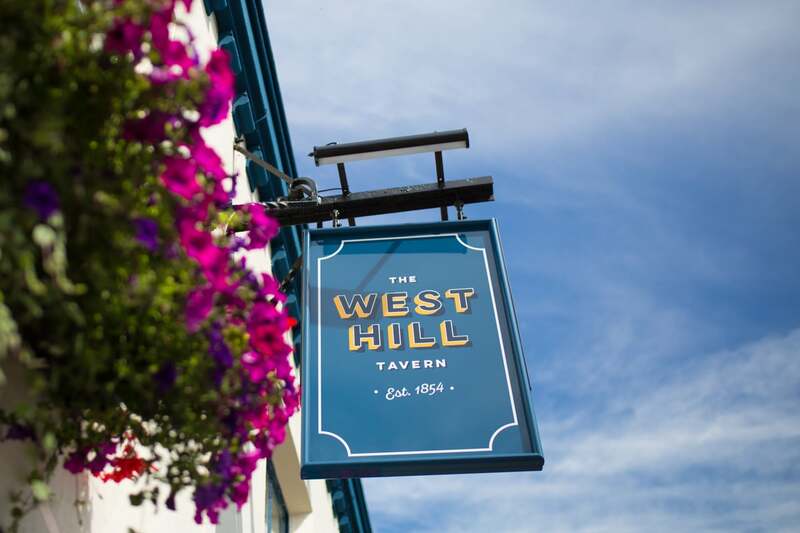 The West Hill Tavern is dog friendly, so make sure to bring along your four legged friend! It’s also a family friendly pub, so perfect to head to for a family Sunday roast. 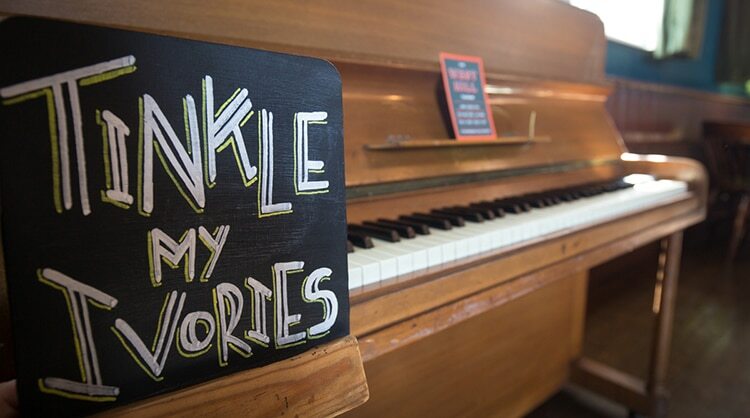 There are plenty of fun events nights to join in on too, such as their Jazz Thursday’s, Open Mic and Quiz Nights, Gigs and other events such as World Gin Day. 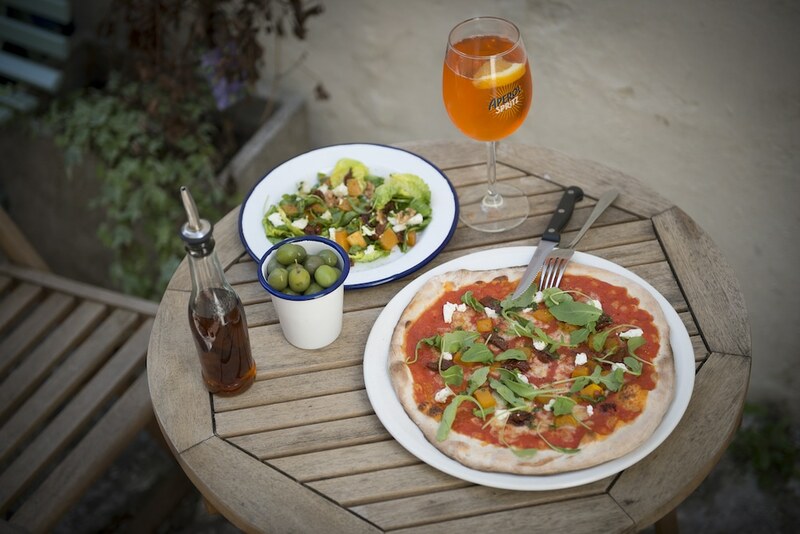 It may be small, but it’s an out door space for you to enjoy some alfresco dining. Perfect for the sunny weather with one of their G&Ts. Get there fast before the seats get snapped up! 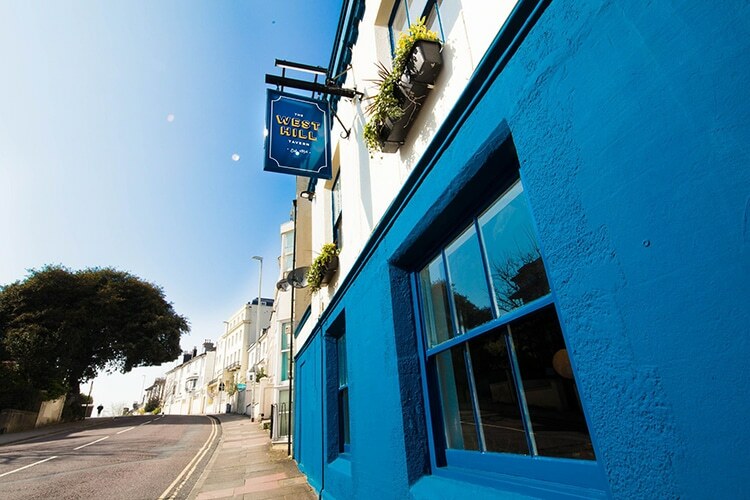 The West Hill Tavern, Brighton – Dinner Review. Under new ownership. Welcoming and friendly crowd, great range of beers, Gin menu. Simple and tasty menu. Great to see this venue back!